Celebrate Spring in Minnesota! 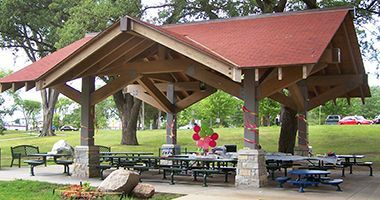 Harvard alumni and their children are invited to a family-friendly picnic in Minnehaha Park. Cost: adults $10, children $5. Signup deadline May 31. Please join us for Minneapolis' first Spring Back to Harvard event. Bring your picnic blanket, games, and Harvard Crimson gear! The Harvard Club of Minneapolis will provide all food and drinks. Kosher and Vegetarian/Vegan options are available – please indicate any special requests in the special instructions box when you purchase your ticket(s).